Castile soap is probably as close to the type your Grandma made without using animal fat. It is a great very firm bar. Good for bathing, vegetable or homemade laundry detergent (you have to grate it for the laundry), It can also be greated and disolve in distilled water to use as shampoo. Vegetable wash, Dish detergent (grate into dish water or disolve it in distlled water). -Organic Coconut oil - contains Vitamin-E and Vitamin K and minerals such as Iron. -Sodium Hydroxide is an all-natural product made from wood ash and contains no manmade chemicals. 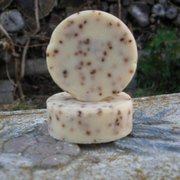 Combined with salt it will create a natural chemical reaction with the oils to form a hard surface hence you get soap. With time the distilled water will evaporate (or curing as it is called in the soap makers world) and the lye and oils will evolve into a wonderful, dense and gentle bar of soap. This is why it takes at least 4 weeks for cold process soap to cure but definitely worth the wait. All of our soaps are handcrafted from scratch and follow the tried and true old-fashioned cold process method. Why a cold process soap? Cold process helps better preserve the benefits of the oils used in our soap as the oils are only heated up to a low temperature. They are curred for a minumin of 4 weeks. A heat-processed soap may be faster but the temperature used to process the soap will start breaking down the benefits of the oils and create a more porous bar of soap that will disolve faster. Why spend good money on soap that disolves faster and does not have the full benefits of the oils that it could have? 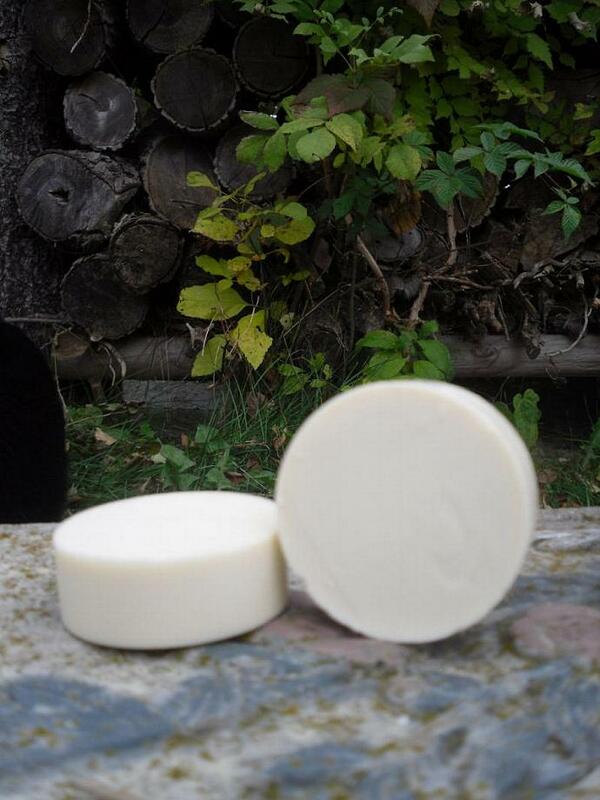 If you would like to reserve full size bars of soap as gifts for the up coming holiday season let me know. I can post a reserve for you now with 1/2 price of the sale due at that time and the remainer when you are ready for them. I can even ship it to the receiver if they are located within the lower 48 states for the additional cost of the shipping. A personalized note can be included at no additional cost. Disclaimer: The statements presented on this site have not been evaluated by the Food and Drug Administration. The products offered on this web site are not intended to diagnose, treat, cure or prevent any disease. I encourage you to do your own research on the ingreidents listed. I think you will be delighted and amazed at what you learn.. Shipping - You will be refunded any over charge. If you want to be charged exact shipping convo me your ziip code and I will post a reserve for you. I check with UPSP, Fed Ex and UPS to get you the best shipping rate. I love a good sale every now and then so Like Me and also follow my blog for current sale codes or freebies for Zibbet to be posted. Pictures and descriptions are the sole property of Covington Creek Candle Company, LLC and may not be used by anyone without our permission with the exception of blogs, treasuries or sites that direct consumers and customers to our website only.